Trump's nominee for the top job at Treasury went before the Senate Finance Committee today, where Democrats — and some Republicans — took aim at his record as chairman of the failed mortgage servicer IndyMac (later renamed OneWest). 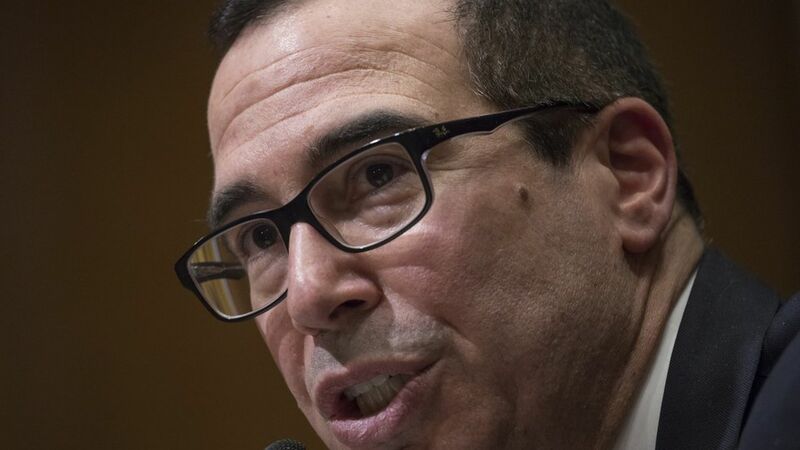 Steve Mnuchin argued that while inheriting IndyMac's loans forced his bank to foreclose on many homeowners, he made "every effort" to avoid that result. 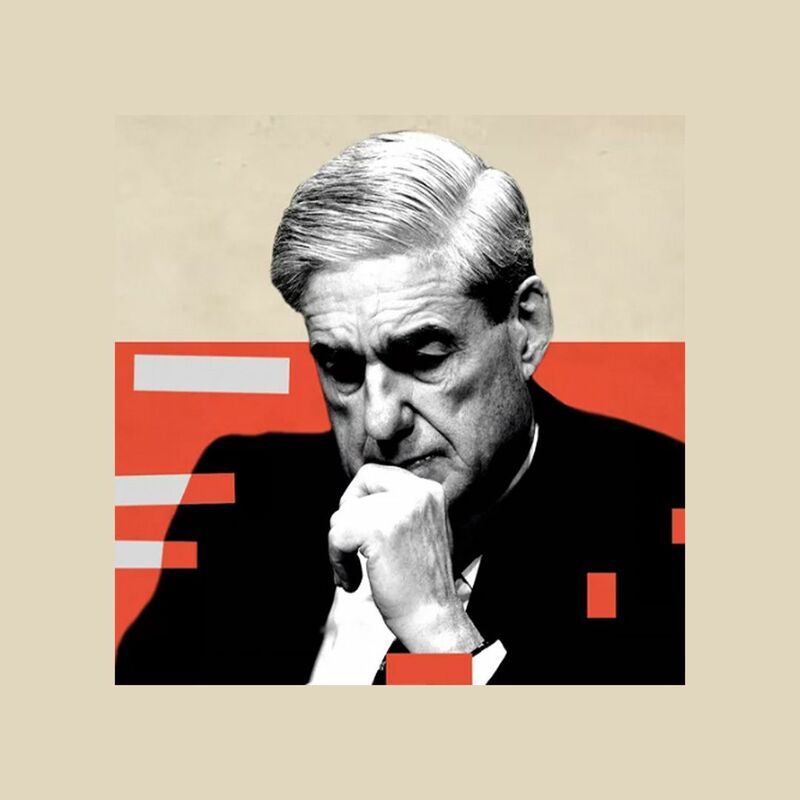 But what really caught our eye: Though Democrats see Mnuchin as a prime target due to his profile as a former Goldman Sachs banker and repossessor of homes, the hearing revealed him as one of the more moderate of Trump's nominees. What he revealed about his version of Trump Administration's forthcoming economic policy is below. Mnuchin warned against playing politics with the debt ceiling, arguing that, "honoring the U.S. debt is the most important thing. ... I would like us to raise the debt ceiling sooner rather than later,"
Said that Donald Trump's recent comments about the dollar being too strong weren't focused on the long term. "The long-term strength [of the dollar] over long periods of time is important." Referring to a previous pledge by Mnuchin that the Trump Administration would not allow an absolute tax cut for the wealthy, Senator Wyden argued that the Obamacare repeal would violate the "Mnuchin rule." Mnuchin would not commit to this interpretation. Committed to maintaining current sanctions against Russia, but wouldn't comment on the wisdom of further sanctions. Took a moderate position on Fannie Mae and Freddie Mac reform, advocating "a bipartisan solution" somewhere between a complete wind-down and maintenance of the government conservatorship. Supports Dodd-Frank's Volcker Rule banning proprietary trading at big banks, but says there needs to be a clearer definition of "what banks can and can't do." Despite Trump's promises to label China a currency manipulator on "day one," Mnuchin danced around the issue. Asked if he would recommend such a step "if China started manipulating its currency again," Mnuchin said he would.